On the 11th of January Wialon 1101 has been finally released and is now available for download or upgrade. This year's first major upgrade of Wialon can be installed on servers running Wialon Pro or Wialon Standard of any previous version. 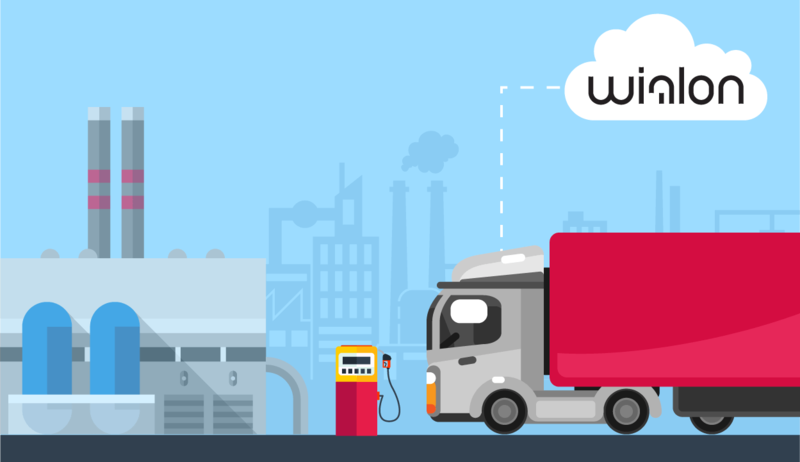 In this new version of Wialon GPS tracking software we have implemented a lot of proposals and ideaes generated by our partners and customers. Almost all modules have been enriched with new functionality: new types of jobs, notifications, reports, and charts have appeared; calculation procedures concerning fuel, engine hours, counters, and sensors have been refined; new commands, maps, and device types have been supported; system performance in different browsers has been improved. 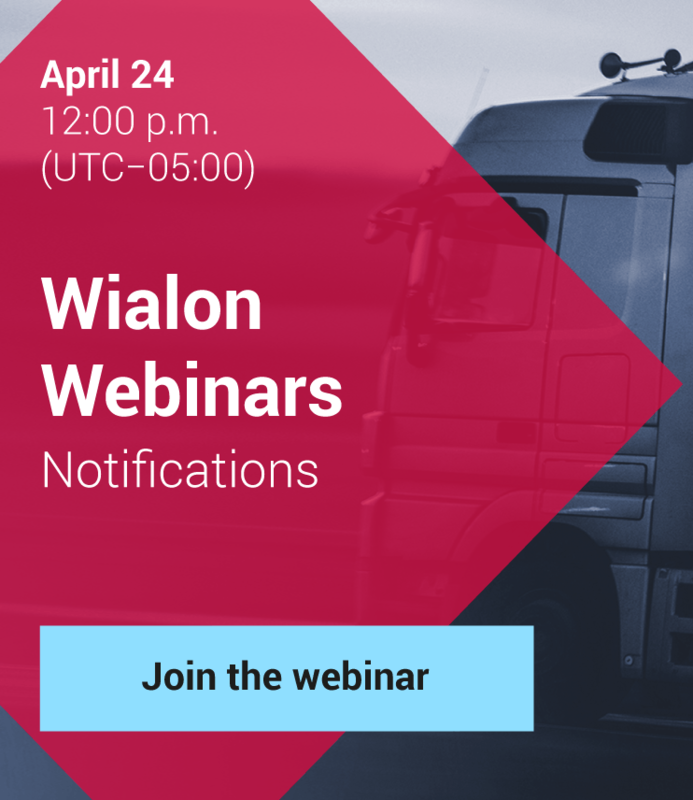 List of all new features can be found in the documentation of Wialon GPS tracking software. To upgrade your GPS tracking system to Wialon 1101 please contact our sales team, or an official dealer in your region.